Ephemeris for Monday, January 12th. The sun will rise at 8:18. It’ll be up for 9 hours and 6 minutes, setting at 5:24. 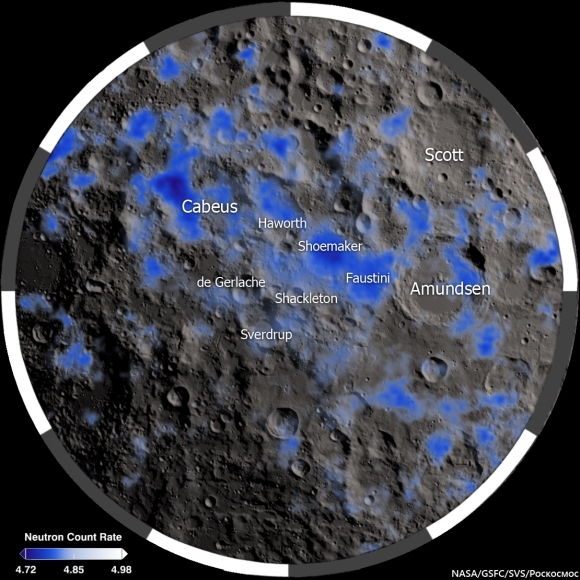 The moon, 1 day before last quarter, will rise at 1:02 tomorrow morning. For people the world over who look up and recognize the brighter constellations Orion is perhaps the odd on favorite. The Big Dipper, a favorite in the northern hemisphere, cannot be easily seen south of the equator. The Southern Cross cannot be easily be seen north of the equator. 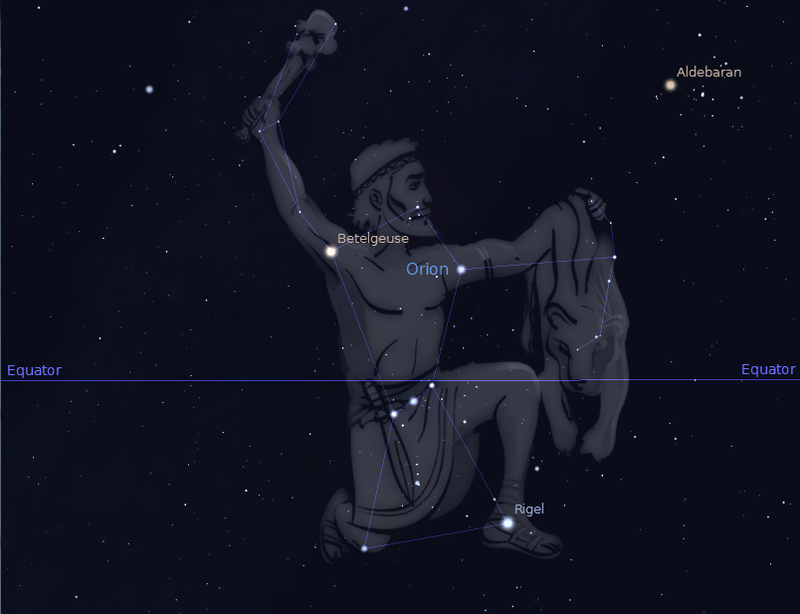 Orion, or parts of him can be seen from pole to pole because he straddles the equator of the sky. It has 7 bright stars like the Big Dipper, but those seven are brighter than those in the big Dipper. 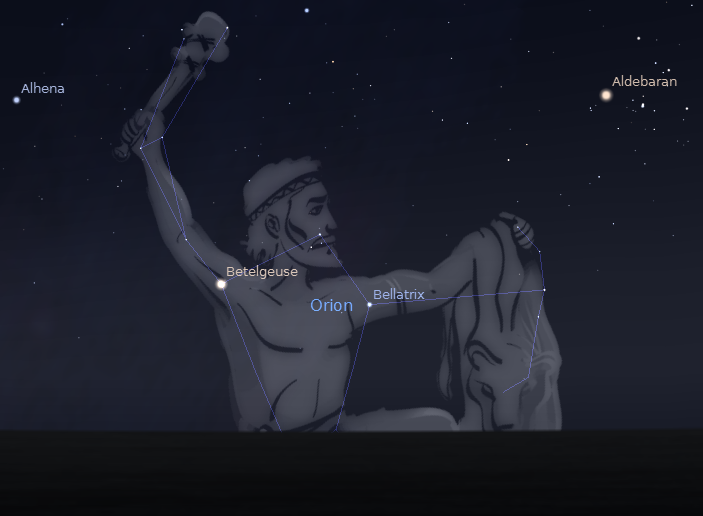 In the early evening Orion is seen is the southeast. The three stars of his belt now tipped diagonally from upper right to lower left. 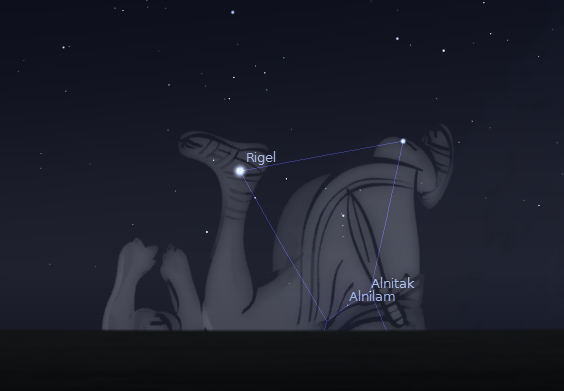 They are in the center of a left leaning rectangle of stars with bright red Betelgeuse to the upper left and bright blue-white Rigel to the lower right.